AUSTIN: Cinderella’s stepsisters make fun of her for a lot of reasons, but speaking Spanish is a new one. In ZACH Theatre’s Cenicienta, cultural heritage becomes a point of teasing for the beleaguered title character. “We found that many of today’s youth, specifically Latino youth, are Cinderella-like in that they have many obstacles to overcome in order to succeed,” says playwright Rupert Reyes, who is also the artistic director of Teatro Vivo, which is coproducing the show. 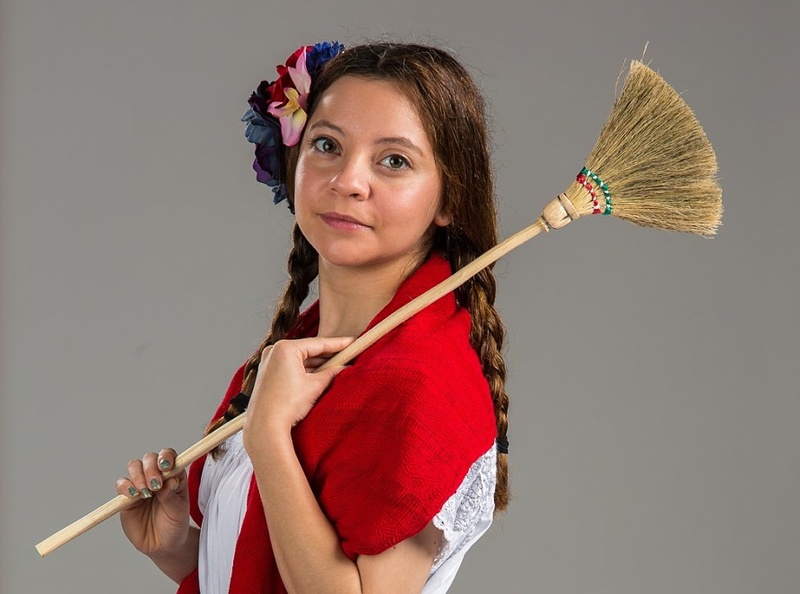 Cenicienta runs April 17–May 29 on ZACH’s Whisenhunt Stage. In this adapted version for young audiences, Cenicienta lives in her stepsisters’ basement, and when she is not invited to their party upstairs, she starts telling the traditional story of Cinderella using found-object puppetry. Director Caroline Reck is also the artistic director of Glass Half Full Theatre, which specializes in works designed to inspire social change, often using puppets and everyday items to create stage illusions. The show is part of ZACH’s education initiative, in which the theatre produces bilingual plays for more than 50,000 students, 60 percent of whom are Latino/a.